Participants of the contest shall create a unique art object representing their own vision of Antarctica. Artists, who are 18-35 years old as of May 01, 2017 and work in any field of art (including installation, performance, video, and sound art). 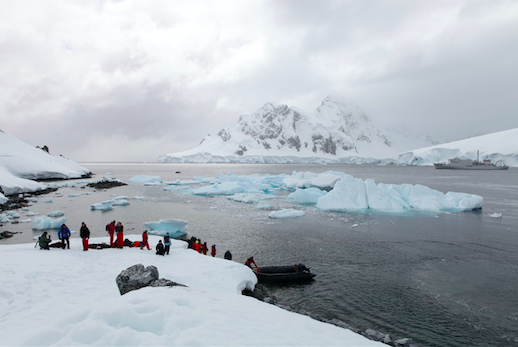 The Antarctic Biennale does not start or end with the expedition on March 27, 2017. This is a biennale «in process», constantly building space for productive cooperation and creation of meaning.